Readers met the Woodcutter sisters (named after the days of the week) in Enchanted and Hero. 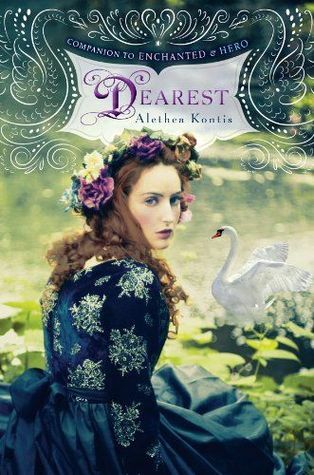 In this delightful third book, Alethea Kontis weaves together some fine-feathered fairy tales to focus on Friday Woodcutter, the kind and loving seamstress. When Friday stumbles upon seven sleeping brothers in her sister Sundayâs palace, she takes one look at Tristan and knows heâs her future. But the brothers are cursed to be swans by day. Can Fridayâs unique magic somehow break the spell? Friday Woodcutter, sister to Queen Sunday of a magical land finds herself overtaken by an impossible ocean. She is rescued by a squire and brought back to her kingdom to find that she was not the only one affected by the sudden appearance of an ocean. Now that her home is filled with refugees, Friday takes the responsibility of looking after the children and keeping them busy. Friday also befriends the mute kitchen girl, Rampion and discovers a secret that is kept high in a destroyed tower. Rampions seven brothers have been staying the tower. Rampions brothers are cursed to live as swans during the day and only return to men during the night, punishment for a choice Rampion made against a powerful ruler and his sorceress long ago. Friday is determined to help them break the curse with her own special magic, especially because she has fallen for Tristan, one of the brothers. This is the third book in the Woodcutter Sister series (there is a sister for every day of the week), I have not read the other two books, but now I really want to. I didn't feel like I had missed anything when began reading, but it was a little disorienting getting thrown into the world of magic, magic beings and many sisters. I did love the combination of all the fairy tales; this story focuses mainly on The Wild Swans and Goose Girl. Like the original fairy tales, not everything always came out perfect in the end. Friday was an interesting sister to get to know, as the poem says âFridays child is loving and givingâ¦â Friday exceeds this expectation. Everybody loves Friday, she is willing to help with everything and even her magic is empathetic to the point of taking on the pain of others. The swan brothers when they are all together make for a comedic bunch. Tristan is the serious brother that Friday falls for- and is mostly instant love since they only see each other at night, but the romance was painted as genuine and this is a fairy tale. For any lover of fairy tales and re-tellings this would be a good series to pick up. 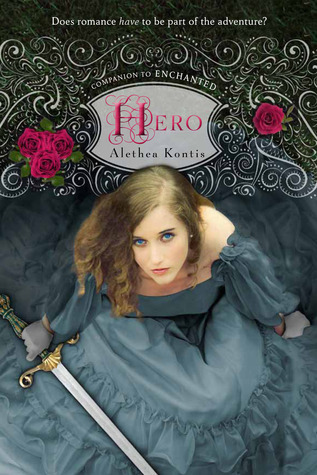 New York Times bestselling author Alethea Kontis is a princess, a fairy godmother, and a geek. Sheâs known for screwing up the alphabet, scolding vampire hunters, and ranting about fairy tales on YouTube. Her YA fairy tale novel, Enchanted, won the Gelett Burgess Childrenâs Book Award in 2012 and the Garden State Teen Book Award i 2015. 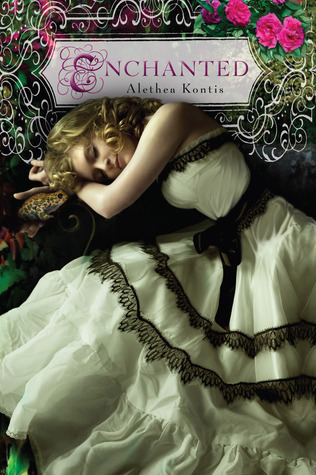 Enchanted was nominated for the Audie Award in 2013, and was selected for World Book Night in 2014. Both Enchanted and its sequel, Hero, were nominated for the Andre Norton Award. 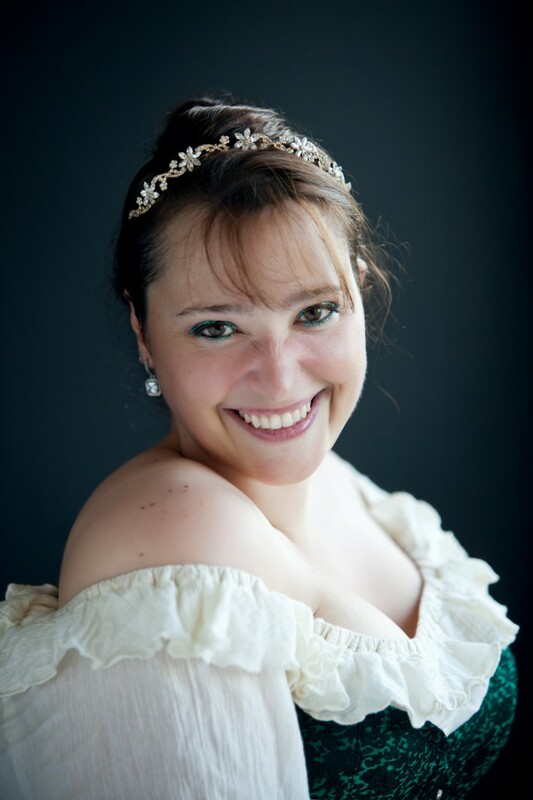 Born in Burlington, Vermont, Alethea currently lives and writes in Florida, on the Space Coast. She makes the best baklava youâve ever tasted and sleeps with a teddy bear named Charlie. Friday sounds like a great character! I love the covers of these books. Thanks for sharing your thoughts.